In the past year, Sam’s Club implemented several new polices and services as a way to get customers in the door, from getting into car sales to accepting Visa and American Express credit cards for the first time. Now the warehouse store appears to be taking on a larger segment of its business: groceries, including taking its house brand offerings from 21 to just one. 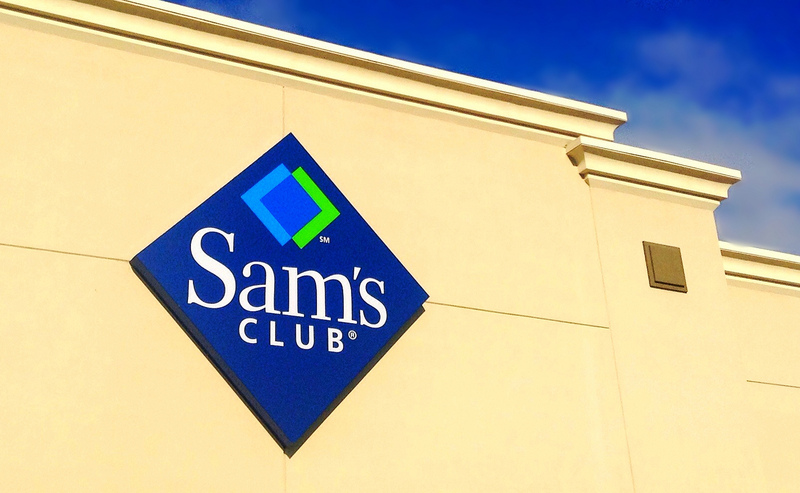 Fortune reports that Sam’s Club will overhaul its biggest-selling category by focusing on just one house brand, Member’s Mark, as well as adding more organic and specialty fine foods to its aisles. First on the company’s list is building a more recognizable store-brand with Member’s Mark. Fortune reports that previously the Sam’s Club was a bit all over the place, offering 21 different store-brands. The warehouse store has hired a group of product developers and quality testers to improve its food offerings. Sam’s Club is also looking to capitalize on its recent addition of 70 organic items to its line up, by creating regional buying teams that would source specialty fine foods, essentially giving stores in a certain region more say on what hits the shelves. In addition to revamping its food options, Sam’s Club plans to open eight to 10 new stores in more affluent areas this year, a plan expected to continue for years to come. Brewer tells Fortune that she expects the new locations will lead to an increase in the median household of Sam’s Club members from $80,000 to $100,000. But just because the company aims to court more affluent customers with more specialty goods, doesn’t mean it plans to raise its prices.